When you sign up for any Atomic8Ball package, you benefit from unlimited content updates, management of e-forms, hosting on our cloud servers and active management of your mobile site. Not only that, but we actively improve the backend and offer recommendations for site improvements. 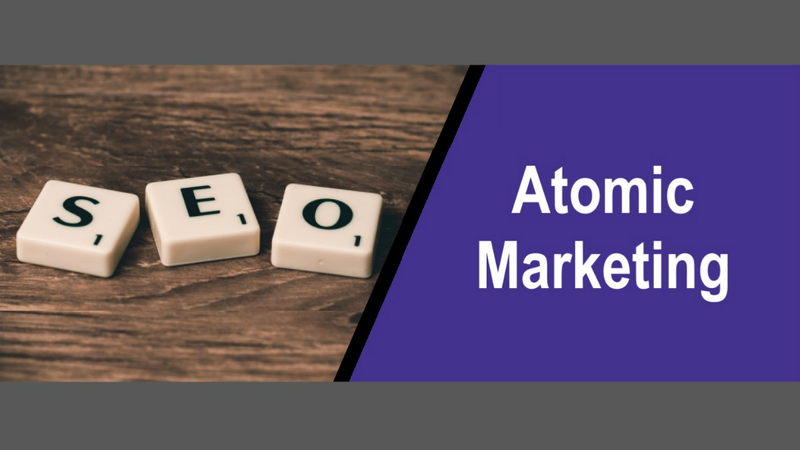 Atomic SEO Package: Proactive search engine optimization for your entire website. This means full compliance according to Google’s Webmaster guidelines, industry-specific site tuning, and an XML sitemap. We will also build and send unlimited e-newsletters on your behalf. To keep you informed about site statistics, conversions and our efforts, we provide a monthly summary report. You can count on us for priority handling of update requests. Atomic Marketing Packaging: All the above services, plus a monthly phone conversation where we discuss your online marketing efforts and the latest company news, new deals, community activities, and personal triumphs. This information is then used to create unique, relevant social media content and blog posts. We manage all your social media, working together with your team to post content regularly on Facebook, LinkedIn, Twitter and your website blog. Interested in improving the reach of your website? Let A8B put you on the map with our dedicated marketing support. Contact us for more information.